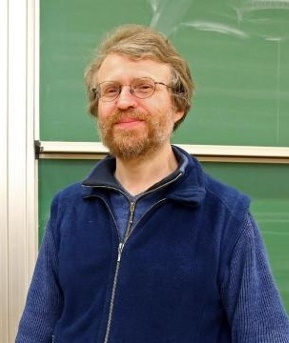 Dr. Georg Fuellen, Dipl.-Inf., M.Sc. is a Full Professor of Medical Bioinformatics and Director of the Institute for Biostatistics and Informatics in Medicine and Ageing Research, in Rostock, Germany. He has worked at MIT in the US, and at the Universities of Bielefeld, Bochum, Munster and Greifswald in Germany. His main research interests include systems biology and bioinformatics in aging research, and developing personalized approaches to the medicine of aging.